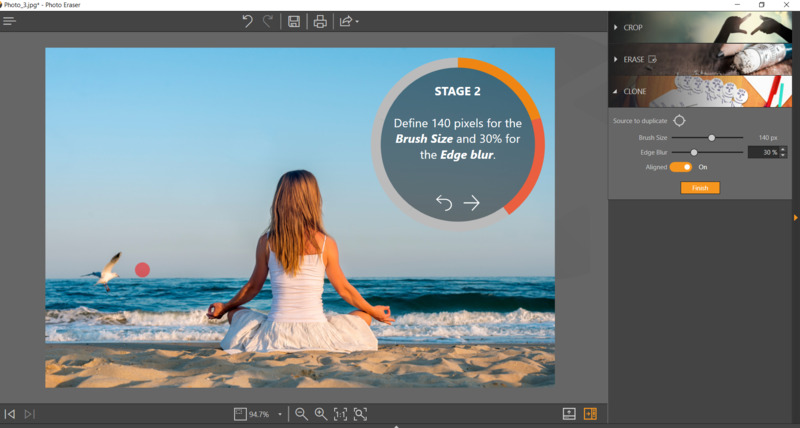 Fotophire is an ultimate photo editing software that allows a plethora of editing features. 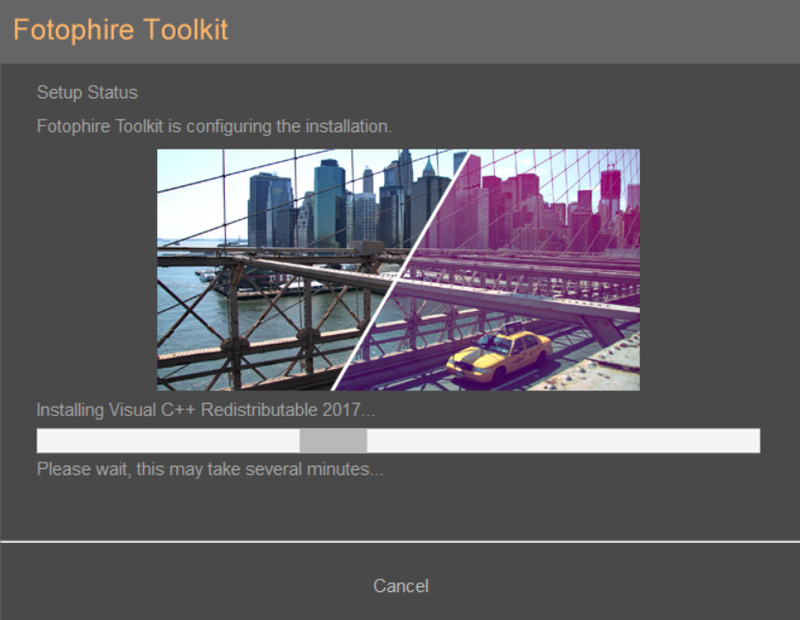 Fotophire is a complete package that comprises of three software, Fotophire Editing Toolkit, Fotophire Maximizer and Fotophire Focus. There are any tools, but how far is it impressive? Let’s see. 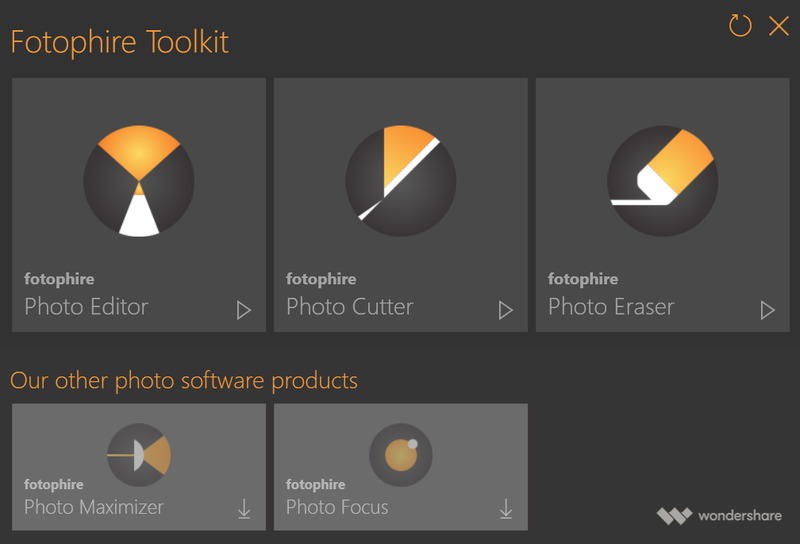 The Fotophire Editing Toolkit has primarily three divisions: the photo cutter, photo editor, photo eraser. With the photo editor, you can apply numerous beautiful filters on your photo, bokeh effects, filmstrips, rotate and crop images. 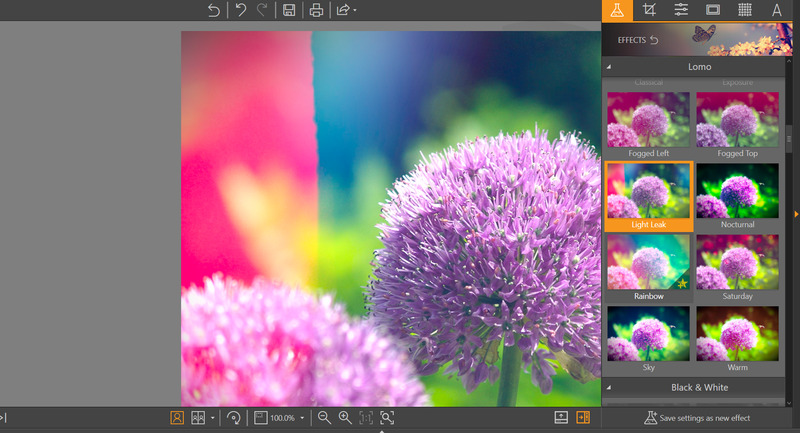 The Photo Editor application enables users to apply filters, crop images, adjust brightness, contrast, hue, saturation. You can also insert text, frames and apply textures to the images. The filters are primarily divided under divisions- popular, lomo, black and white, vintage, photography, portrait, cinema, environment, color. Under these, a plethora of vibrant options like rainbow, fogged left/top, warm, light leak, nocturnal, Saturday, warm, etc. are there. The frame options seem to be never ending, just like that of the filters. There are different types of frames, such as classic, retro, paint, Asia, travel, fun, festive. Next, comes the Photo Cutter. Photo cutter lets you delete the background of a photo. The automatic color detection removes the background with efficiency and saves you from pixel by pixel edit. The best thing about the software is the ability to create flamboyant and colorful photo montage. The Photo Eraser application lets you delete or remove a specific object from an image by keeping the integrity of the image. This is done with the help of three tools, crop, erase and clone. You can erase an object by making selection and then tapping on erase. There is a lasso tool but it doesn’t serve perfection like the magnetic lasso tool of Photoshop. So, users who have used Photoshop once, will not be quite impressed with the lasso feature. Next, you have to make a selection for the source that you want to clone and put on the deleted area. The selected source is cloned and fills the deleted space. The application comes with a tutorial that will help you understand better. 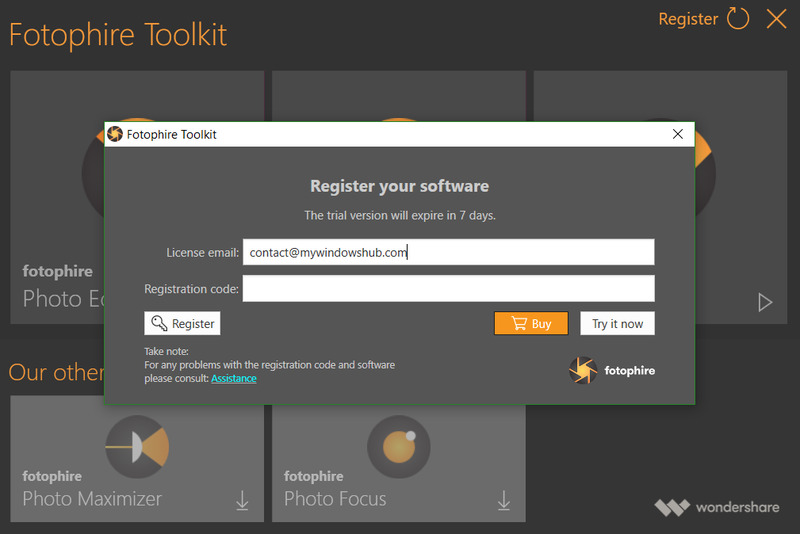 Check out the steps to install and use FotoPhire for Windows. 1. 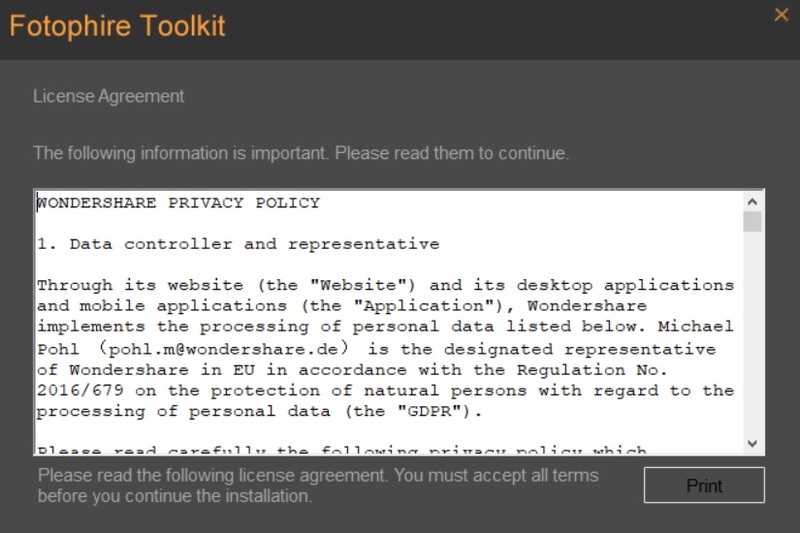 First of all, download the .exe file from Wondershare Fotophire Editing Toolkit. After downloading the file, run it. The installation setup file opens. Accept the terms and conditions and continue. 2. next, select the type of installation you prefer. The Express Install is the one recommended by Fotophire. But if you want to customize your selection, then tap on Custom Installation. Select the one you require and continue. 3. The application then starts configuring the installation. 4. You can try using the free software. If you have a license, then first register. Click on Register. The Registration form appears. Enter your email ID, License and click on Register. If you want to buy it, you can click on Buy Now and then continue with the purchase process. 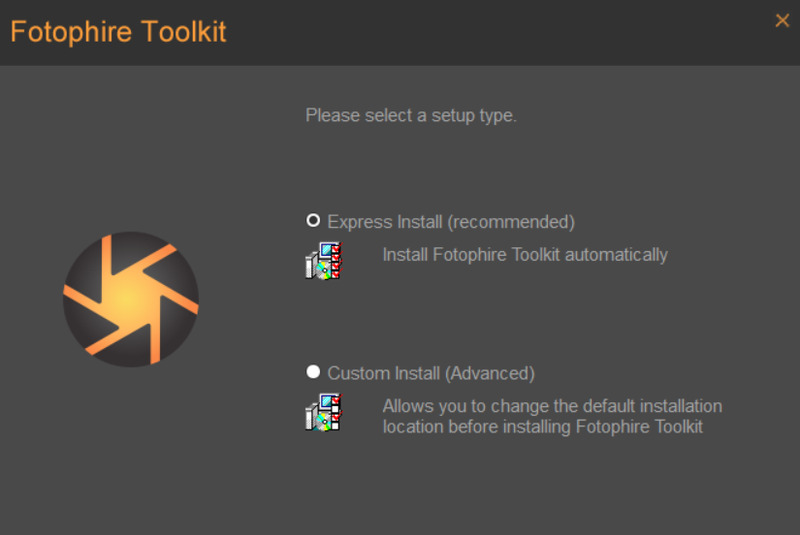 5.Fotophire is now ready for use. The user interface looks like this. It has three primary functions, photo editor, photo cutter and photo eraser. There are two more applications, Photo Maximiser and Photo Focus. You can download them and use them if you have a valid license. Now you can continue with the application you want. The software is a one stop destination for social media lovers. You can easily edit, morph snaps in a jiffy.